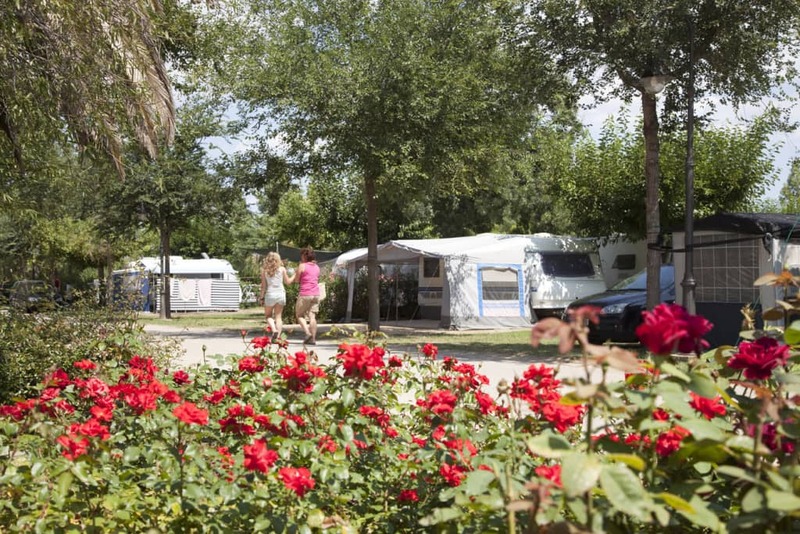 Our generously-sized grass-covered pitches have shady areas and paved roadways. 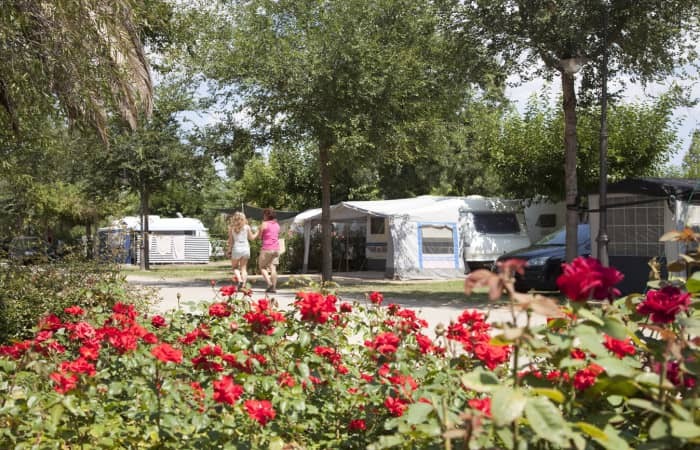 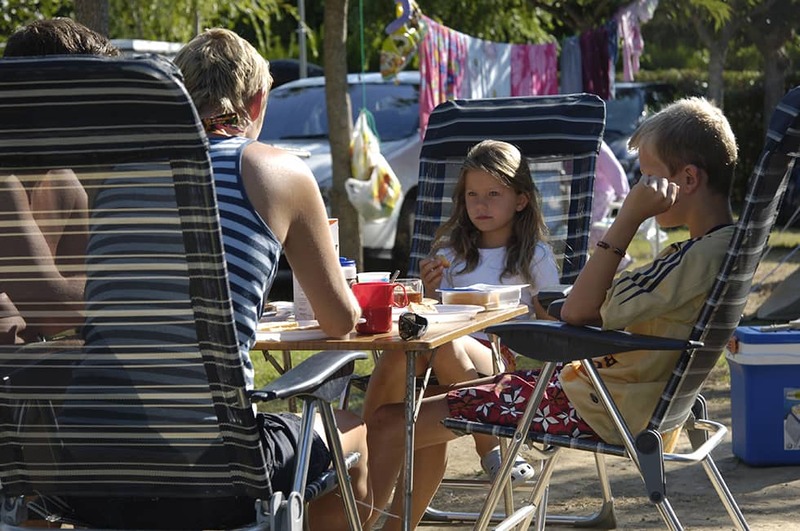 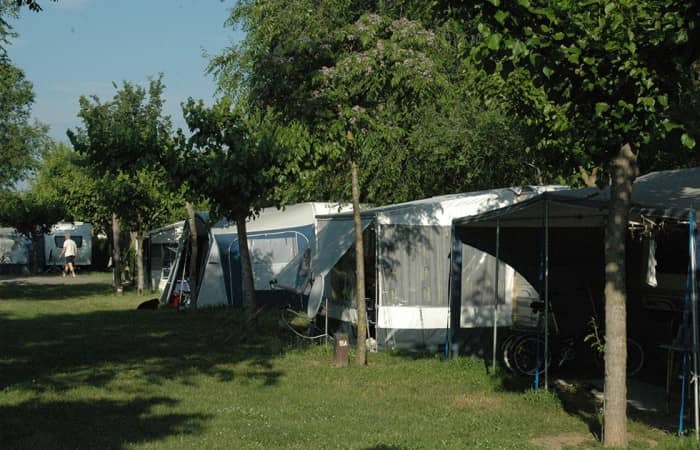 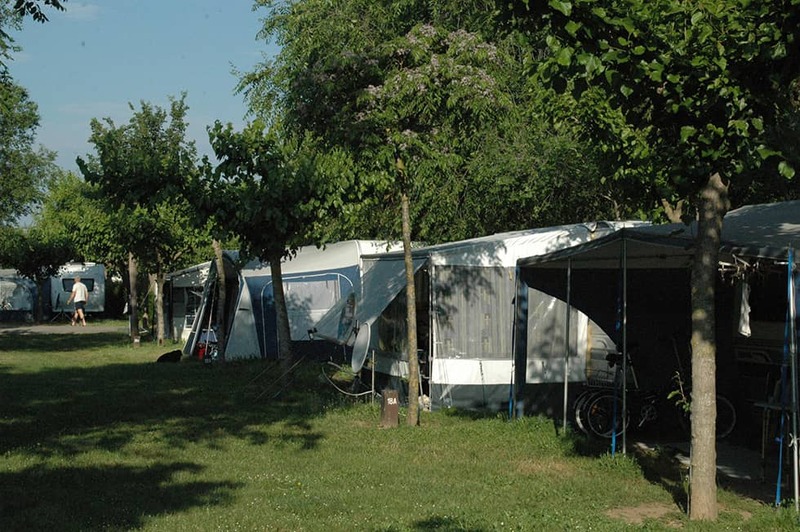 They are perfect for enjoying the natural tranquillity of the surroundings and their location is ideal for easy access to all areas of the campsite. 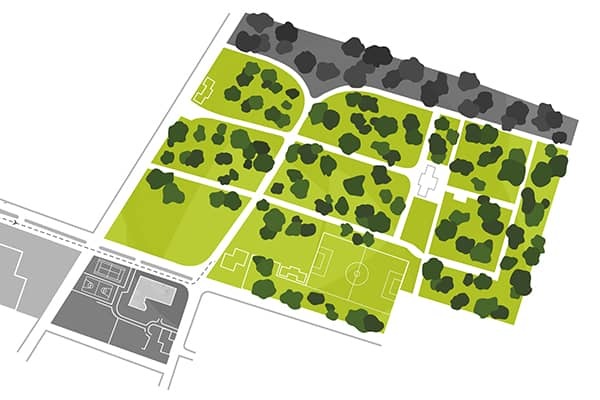 Pitch size varies between 70 m² and 100 m² to suit your requirements. In addition, animal lovers can bring their pets so long as they are kept under control and supervised.